Thank you for such a great resource it is a very informative site. 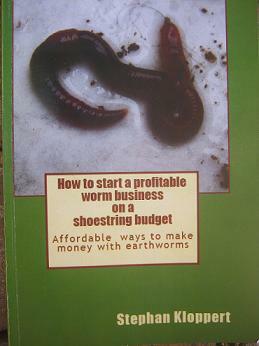 I'm new to worm farming but am very keen to start a small business. I will be ordering your book very soon. I have had my Tumbleweed 2 tier farm since just before Christmas. I am a qualified Horticulturist/ Landscape Designer so am very passionate about all things garden but no longer work in the field. We have moved to a house with a very manageable garden so I decided worm farming would be my next hobby/career. Having also a legal background I tend to research the hell out of everything I get involved in! Sometimes I think ignorance would be pure bliss lol. Everywhere I've read it says that ants in your farm indicate a dry environment. Living in Perth WA we already have many ants in the gardens and paving during Summer and also have very hot dry days. 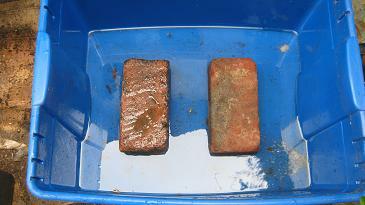 I read that you can flush your farm once per week as well as turn it over to keep it moist and aerated. I have done this religiously. I prepare the food as suggested on many sites and used a blender last week. Last week, on rough calculations I determined the herd had doubled in 3 months. Worms are healthy, growing and I've caught them in the "act"! I felt like I should quickly put the blanket back down for privacy lol. There are lots of babies and cocoons. I am conscious of the Nitrogen/Carbon ratio and when I flush farm I have the tap open. If anything, my bed borders on being too wet as I do flush it as mentioned. Despite all of this I have millions of tiny ants. They are all around the inside edge, are scurrying across the top and when I turn it over they are even mixed in. squeezed it and way too much water came out. It is not like a damp sponge as recommended. I'm a bit of a perfectionist and this is driving me crazy. I have read somewhere that cinnamon is a deterrent for ants so that will be my next attempt. Secondly I have read conflicting articles on which types of aged manure you can use in your bins. When I originally set mine up I used a Coir block and aged cow manure. One article said that "hot" manures like cow, horse, sheep should not be used and that goat and rabbit were the best. Is this correct? I made a major rookie error this past week. I thought I was being all clever and I blended my food. We had a coming forecast of two 40+ days. 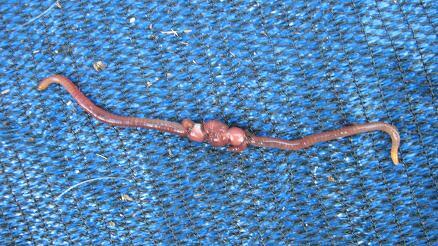 I added too much food and yesterday when I went to check on the worms I actually gasped when I lifted my worm blanket. It looked like the whole population were leaving en masse! Obviously with the overfeeding and then the heat it actually did turn into a hot compost bin and they were trying to escape being cooked alive. I quickly took out as many worms as I could, removed the uneaten waste, turned it over to try and release some of the heat and again watered it. I even added some dry bedding (shredded paper) as it did seem awfully damp. Today when I opened the lid the worms were all back together and happy but there were thousands of ants. Any advice would be most helpful. 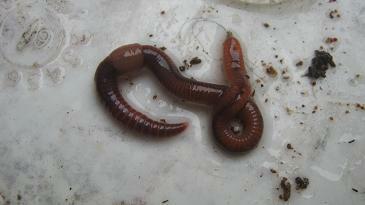 protecting worms from ants and can manure be used to feed worms? thanks for the compliments about my website. I am glad it could be of assistance. 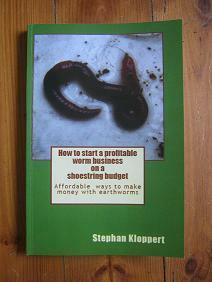 I am sure my book will give you lots of helpful tips about worm composting as well. After reading your message I can see that you have been doing a lot of research and hard work to get your worm farming business of the ground. Before I come to your main question about the ants in your worm farm let me tell you that there is nothing wrong with using horse-, cow- or sheep manure for your worms. You just have to make sure that it is not full of urine which could make it to strong for the worms and to only apply a thin layer of not more than 10cm / 4 inches at a time to feed your worms. We used horse manure for more than 15 years now as bedding and food source for our domestic and commercial worm farms with great success. When it comes to worm composting and you are in doubt about any food source or a process that you are supposed to apply, run a small test with a few worms at a time and you will learn yourself can or cannot be done. Ants can be found on our planet in thousands of different kinds and they are extremely well organized and resourceful to keep their colony going. As a worm bin usually offers lots of desirable food for ants it's no surprise that ant colonies make it a habit to live either inside or close to a well established worm farm. 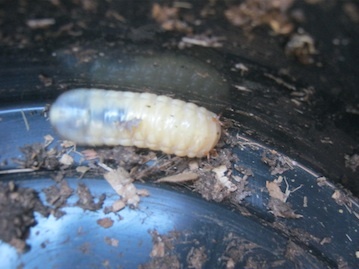 Once they have access to the worm bin it is very difficult to keep them out of it for long periods of time. Yes flooding the worm farm with lots of water will upset the ants and they will temporarily move but in my experience sooner or later they will come back or as mentioned before in close proximity of the worm bin. As most ants are actually not attacking the worms themselves but are rather competing with the worms for the food that is placed in the bin it is actually not the end of the world if ants are living in the worm farm. Have a look at this article and if you follow the instructions on that page I trust you will be able to keep ants our of your worm bin for good. 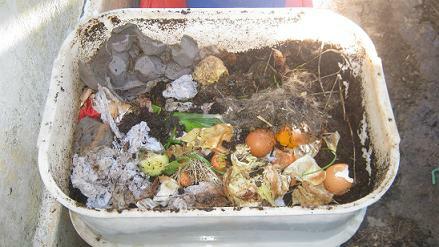 I wish you all the best for your worm composting project and am looking forward to get some future updates from you.